Sell My Home Instantly In Colorado Springs – What Are My Options? 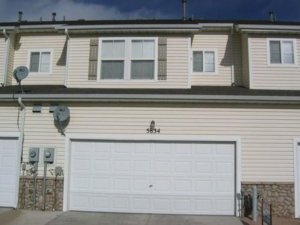 If you own a house int the Colorado area, and have been wondering to yourself, “how do I sell my house fast in Colorado”, then this blog post will give you a good idea about exactly how to go about that process, and what steps you need to take in order to accomplish this tricky task in today’s highly complex and competitive real estate marketplace. The first and most important factor that you need to figure out before you can effectively sell your home is how much time you have in order to accomplish this task. The longer you have, the more options you have. Selling with a traditional real estate agent can take 3 – 6 months while working with a cash buyer can take less than a week in the right circumstances. It’s your responsibility to determine what your particular timeline is for selling your home, and then allocating your resources in a smart manner in order to accomplish this. Many homeowners aren’t in a position to wait the entire length of time that it typically takes to list their home with a licensed agent, and they are forced to get creative and use alternative options such as working with local cash investor such as us here at HBR Colorado. The second thing that you must figure out before deciding on which route to take for getting your home sold is how much you want to spend on this process. If you are willing to spend a lot of time and money in order to fix up your property to get the maximum selling price, then it’s probably your best bet to go the traditional route and list it with a local real estate agent in your area. However, if you don’t have the time or money in order to fix up your property to get it ready to sell on the local marketplace, then a much better option would be to sell directly to a cash buyer, this way you won’t have to worry about putting a bunch of money into fixing the house up in order to prepare it for showing to possible buyers in your local market. Some Colorado Springs homeowners are willing to spend the money necessary in order to get their homes sold at maximum market value, while others are in stressful situations where they need to sell quickly without paying any commissions, fees, or repair costs. When you work with a cash buyer such as us here at HBR Colorado, you will never pay any commissions or fees, and we will buy your property with 100% cash! You can find out more information about our We Buy Houses Fast For Cash in Colorado Springs service in this article. Some sellers will want to wait out for the perfect price, but the truth is that it usually never comes, so you end up waiting for some pie in the sky ideal selling price that no buyers are actually willing to pay. You must consider also about the holding costs of the property, as you will still be responsible for paying the mortgage, insurance, and other fees for keeping the property while you are trying to get it sold. 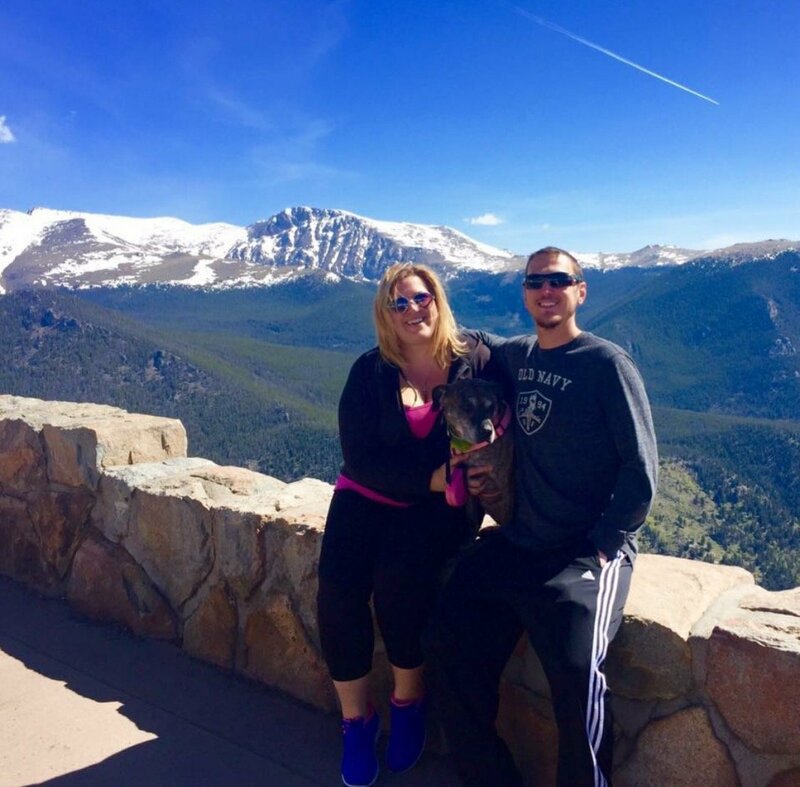 These costs can add up quickly, and really put you into a financial hole, so dealing with a cash buyer such as us suddenly becomes a much more attractive option for getting your home sold quickly in the Colorado Springs area. Some sellers aren’t willing to take the gamble of selling their home on the MLS with an agent, and they’d much rather deal with someone who can close the deal fast with cash in as little as 7 business days. Sure, you won’t get as high of a selling price with a cash buyer, but you will be able to move the home quickly without any hassle or stress whatsoever. We realize that selling to a cash buyer is not an ideal option for all sellers, so you must perform an analysis of your situation to figure out if this is a feasible option for you and your family. 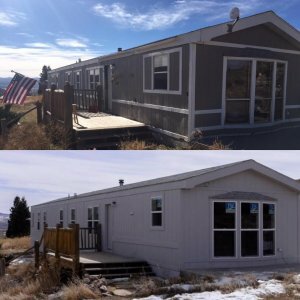 We Buy Unwanted Houses Colorado Springs CO in as little as 7 business days, so contact us today to get your free online quote in as little as 24 hours. 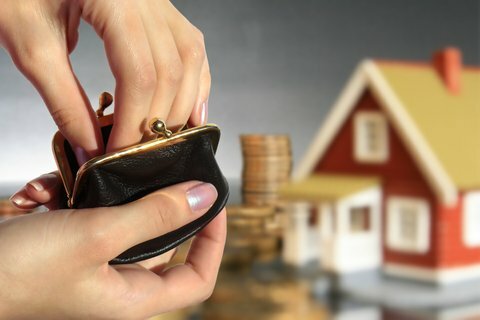 If you’re a homeowner and you’re wondering, “What are my options to sell my house fast in Colorado Springs CO?” then it really comes down to these 3 factors that will determine whether you’re willing to list it with a licensed real estate agent or to sell right now to a cash buyer without any of the hassles of dealing with an agent. 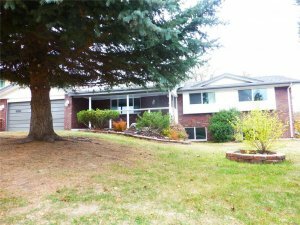 If you want to sell your Colorado Springs house fast, we’d love to make you an offer. Give us a call at (719) 286-0053 or fill out the form below.